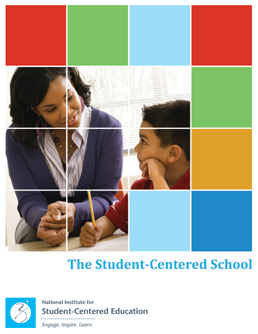 Please complete this form to download our white paper on Putting Student-Centered Education in Context. Submitting this form will also subscribe your email address to the list(s) you select. Thank you!